I don't know about you, but I am not a fan of cleaning. Nope. Not at all. My mother, on the other hand, used to actually enjoy it. Clearly this apple fell far from the tree. Far from it, and then rolled down a nearby hill. Perhaps into a ravine. This is not to say that I don't enjoy a clean, fresh-smelling home. I just generally wish that this end result could be at the hand of someone else, because this is something that, unlike others whom I often admire for it, I just never embraced cleaning. Not in spring. Not in fall. That said, my house isn't dirty, I do clean, I just grumble about it. A lot. 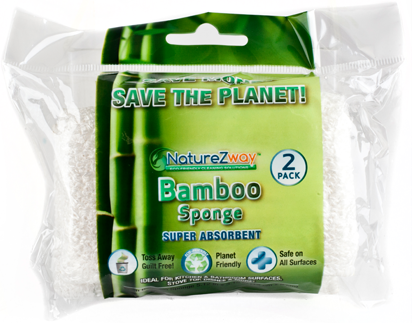 So when NatureZway asked me if I would like to try their eco-friendly bamboo cleaning products, I jumped at the opportunity. In order to give them the ultimate test I didn't dust the house for a month. All in the name of science, of course! 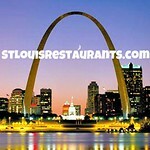 What I learned was that cleaning products, good cleaning products, can put a positive spin on a less than pleasant job. I tested the sponges, drying cloths, and paper towels. In all cases I liked the feel of them in my hand. They were substantial, and felt more like cloth than a paper product. They are also durable. I challenged one of the paper towels to clean an entire bathroom, on its own, and it was more than up to the task. They rinse again, and again, and again, even in the hottest of water, and still remain strong. Apparently one towel can be rinsed up to 100 times, but, thankfully, my bathroom didn't need that many towel rinses. The sponge was wonderful because it did not scratch. I felt confident using it on all surfaces without the worry of damaging any of them. 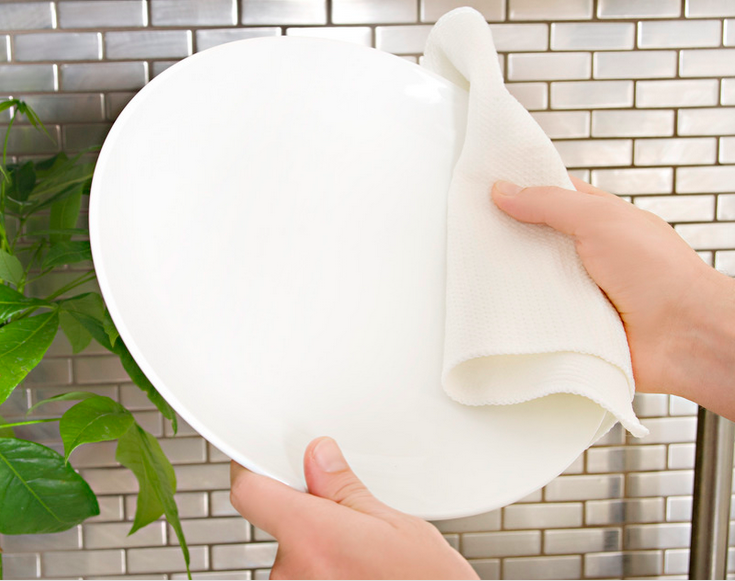 That's a time saver right there, because, in the past, I would often have to switch from paper towels to soft cloths and back again to completely clean all of the surfaces in the kitchen. I was leery of the drying cloths. They just looked too soft to not leave lint on the crystal glassware that I wash and dry by hand. No! They worked beautifully! This was a huge plus for me. 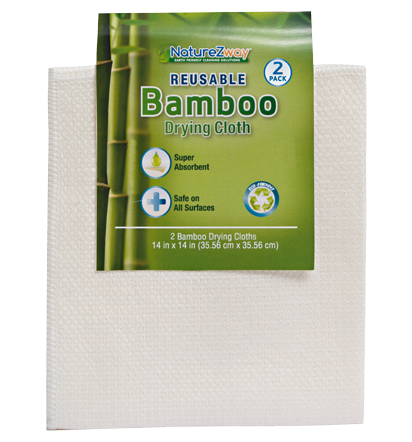 They are bamboo, and so are eco-friendly, and do not leave chemicals are harmful residues behind. 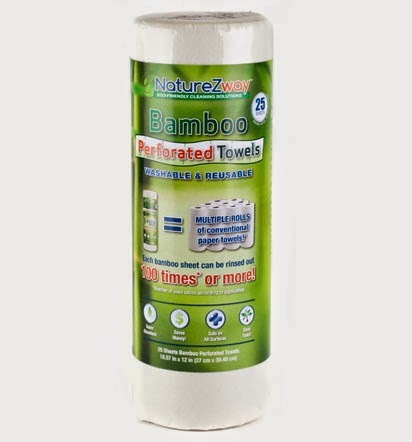 Bamboo is fast growing, maturing in only 3 years, and being from the grass family is easily renewable. Bamboo takes up less land space than trees, uses less water, requires no pesticides, and reduces soil erosion. It's time that we wise up about what goes into the manufacture of our cleaning products and how they go back into the earth. The fact that these do a superior cleaning job, are reusable many times over, and affordable, makes them the obvious choice. Disclosure: NatureZway sent me products to try in exchange for an honest review. 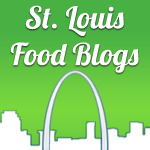 Honestly, I think you will love them, and feel so good about yourself using products made from renewable sources. You may just end up liking to clean. Wouldn't that be an all-around win-win-win!